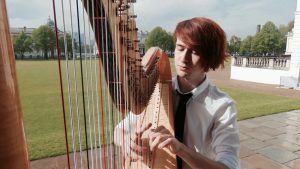 In the merry month of May / Thomas and Helen bring an array / of Camac harps for you to play…at the London competitions, two days of national contests with categories for all levels. 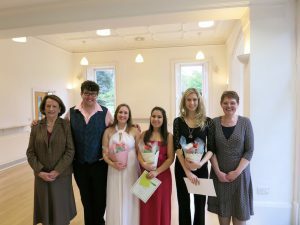 From the classes for ABRSM and Trinity Grade lists 1 -8, to junior and senior chamber music, and our Camac competition for advanced students and young professionals under 30, this is a very good opportunity to gain competition experience. You can test yourself in a supportive atmosphere and before a top-level jury: this year, we’re very pleased to welcome Stephen Fitzpatrick and Emma Ramsdale to be our judges. You can apply online via the North London festival form, which is up and running here. On the same webpage, you can download the competition requirements for each category, and if you have any other questions, email Helen @ Camac Artist Relations. You are welcome to use one of our lever or pedal harps, or you can bring your own. We are very pleased that once again we can offer a great professional opportunity to the laureate of the senior competition, in the form of a paid lunchtime recital at the Proms at St Jude’s. Candidates should therefore be available for the scheduled concert date of Friday, June 28th 2019, at lunchtime in London NW11. We are equally grateful to co-sponsors the United Kingdom Harp Association, who will offer a special prize recital. 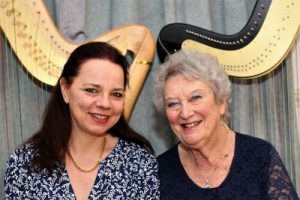 This is yet another example of the terrific work of harp associations throughout the world, almost always on a voluntary basis, and doing such a lot to build opportunity and community for their members. We’re looking forward to welcoming you in Muswell Hill. 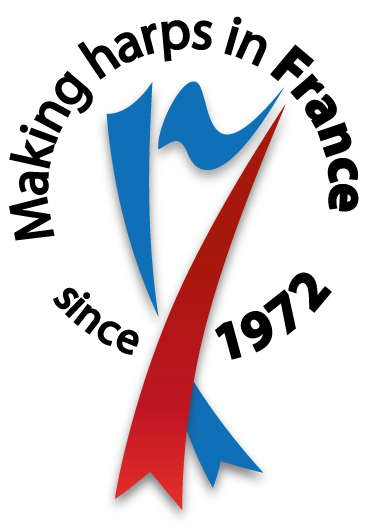 Toi toi toi to all competitors, and happy practising!